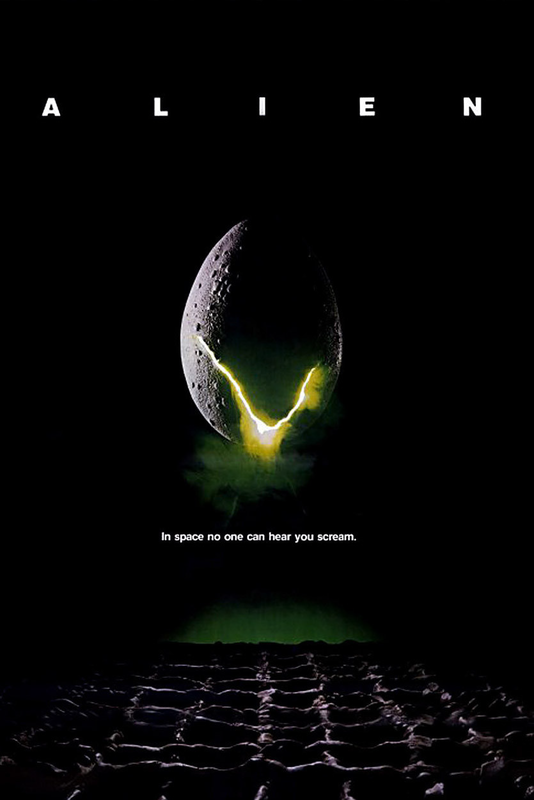 Alien is a sci-fi horror classic, and with good reason. This is just one of those films that hit on all the right notes so often. Alien is old, but has aged well, and still manages to crawl under the skin all these years later, and it is terrific. The soundtrack is creepy, and it sure as hell drives in that terrible feeling of isolation and loneliness, something the movie has in spades. This crew is in the middle of nowhere with absolutely no backup, no way home and mysterious orders from home, as well as some weird planet outside that is so obviously not right. The miniscule crew lands on the planet to check out the distress signal they have received, and from there all hell breaks loose. I cannot believe Ripley never pulled the “I told you so” card. I mean after all was said and done, she was the only one thinking straight, and because of an android and an emotional ship captain and hysterical woman, total terror and drama had to be unleashed. Don’t think for one second my pettiness would be forgotten when everyone devolves into total panic and starts screaming about what the hell is going wrong and what are we doing to do… prime time for I-told-you-sos. True story. The story keeps you captivated from the off, and you marvel the space exploration, the hyper sleep, the incessant complaining about money and finally, whatever they brought back onto the ship with them. I like the fact that the alien arc itself is not rushed, but gradually presented from egg to facehugger to chestpopper to scary stalker, you get to see this terrifying creature every step of the way, and it truly just gets scarier as it continues. The performances were solid, too, and there wasn’t anything that was too out there that it detracted from the story – the crew reactions were quite believable. Sigourney Weaver is the perfect Ellen Ripley – that woman is badass and she handles herself so well and is deserving of all the respect she gets. Alien is shot well, and implements the shaky cam effect in all the right places, so it does not get frustrating or annoying, but actually lends to the situation at hand. As you can tell, there is quite a lot to love about Alien, and I am sure there are many of you that will agree with me. Old school horror is just one of those things that oozed charm and originality, something that has been lost over the years. 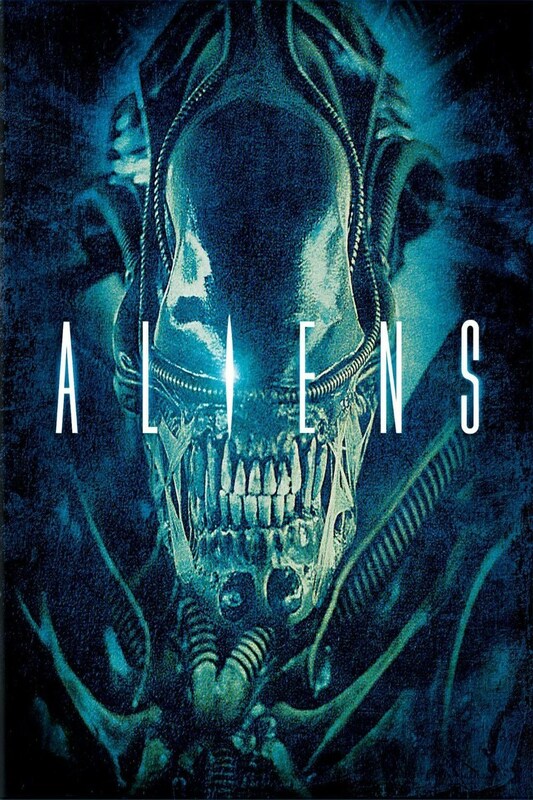 Alien is everything you want in a survival horror – solid performances, isolation, a phenomenal monster, plot twists and a heroine worth supporting. 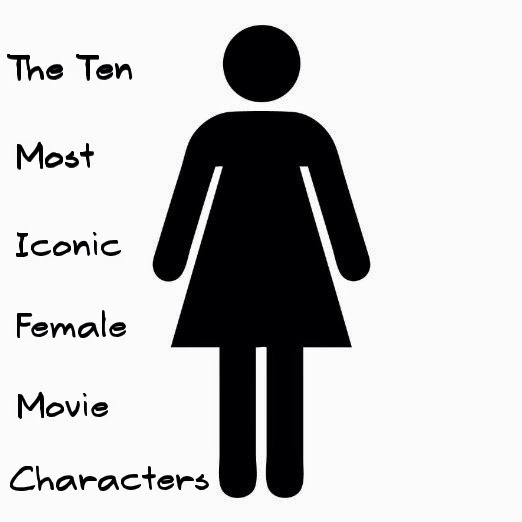 My dear Miss Mutant of Cinema Parrot Disco passed the torch to me of the blogathon that was started by Dell On Movies, namely the Ten Most Iconic Female Movie Characters. I must say that I think this is an awesome idea for a blogathon, and there are some great choices on here that I would most certainly have picked. Their inclusion, however, meant that I would have to sit and think a few moments longer on this before I could just magically produce a name. Following this blogathon I have loved seeing some characters getting the boot and then being brought back in later by someone else again. It really is a tough little list! 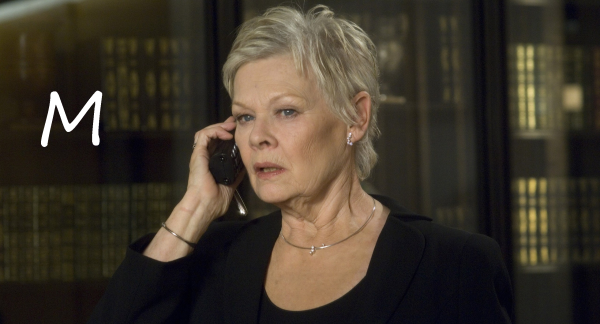 Alright, firstly I was horrified to see Lisbeth Salander taken off the list. I know a lot of people are not really big on her and all that, but I think Lisbeth is a fantastic character who stands her ground, doesn’t take crap, and is one strong woman. I know she is also an extremely damaged character, but she makes it work either way. Miss Mutant’s addition of The Bride was great, though, no denying that. Shocked as I was, I am not going to put Lisbeth back on the list, there are other ladies that need recognition, too, so here we go. Shosanna Dreyfus is a strong one for me. Her character survived hell, and she somehow found a way to make her life work. However, the Jew Hunter was hot on her heels, her escape something that has lingered with him. When Shosanna comes into contact with Hans Landa again, she embarks on a revenge mission that just might not be something she will come back from, and she is totally alright with that. I like the way that she was smart, the way her anger smouldered beneath the surface, ever present, but the way she had still built a life, either way. Her deep desire to avenge her slaughtered family is also something that never goes away, and just the way she finally hatches her plan when given a fantastic opportunity is great. Shosanna handled the hand she was dealt in life pretty well, all things considered. Her love for Marcel also endeared her to me – she could hide her Jewish roots from the Nazis, but she could not hide the fact that she was in an intercultural relationship, and she didn’t mind that one bit, didn’t give a damn what anyone had to say about it. She was just always going to be different from the norms. Mélanie Laurent was just brilliant for the role, too, adding more depth to the character and making her real. So now that all is said and done, I would like to nominate Natasha of Life of this City Girl to continue with this, I am sure the feminist in you is going to have grand fun my Chemistry Kidney! Also, thank you so much for helping me out with my graphic Anna! Much appreciated!